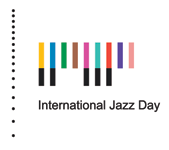 UNESCO and Thelonious Monk Institute of Jazz have organized a day long series of educational programs at the Osaka School of Music as part of the official events of Int’l Jazz Day in the Global Host City, which are free and open to the public. 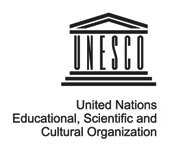 Daytime events in Osaka will include master classes, roundtable discussions, improvisational workshops, as well as other educational programs led by world-renowned jazz musicians, educators, and diplomats. 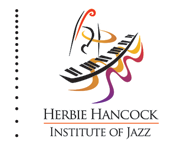 Many of these activities will be streamed live as well and include “The Philosophy Of Life Through Jazz” with Wayne Shorter, “Jazz & Human Rights” with Dee Dee Bridgewater, “Artists For Peace” with Herbie Hancock and Marcus Miller, a Brass Workshop with Terumasa Hino and an Open Rehearsal featuring performances by the Fellows from the Thelonious Monk Institute of Jazz Performance followed by an open rehearsal with students from the Osaka School of Music. Highlights include a panel discussion on the healing powers of music in the wake of natural disasters with participants from the Tohoku region hit by the Tsunami and musicians from New Orleans who survived Hurricane Katrina. This entry was posted in News @fr. Bookmark the permalink.